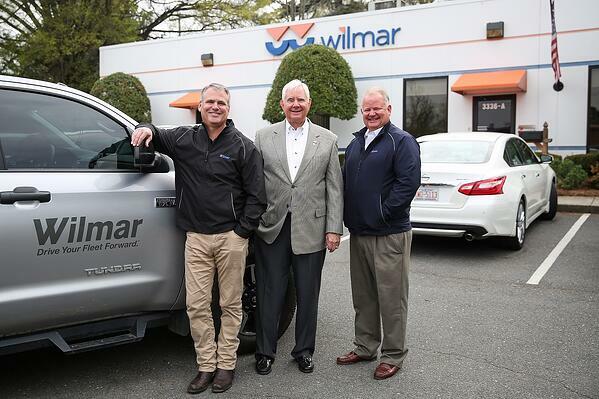 About Us | Wilmar Inc.
We Manage The Details Of Your Fleet So You Don’t Have To. Our clients work in a wide array of industries. They’re plumbers and electricians. They’re owners of HVAC and pest control companies. However, none of them work in fleet management. That means the time they spend managing their fleets is time they’re not spending trying to grow their businesses. That’s a problem for people running small to midsize businesses, which is why they come to us. We’ve become the Southeast’s largest independent leasing and fleet management company by delivering customized fleet solutions that fit the specific needs of our clients. In order to do so, we have to get to know our clients personally — how they operate, what their pain points are, and where they aspire to go. We don’t believe in “one-size-fits-all” solutions; we leave those for our competitors to hand out. Establishing personal relationships and crafting customized solutions allow us to put our clients in the best positions to succeed, which is exactly what a valued partner should do. Without the burden of fleet management, our clients have more freedom to focus on their own big business picture. The result for them is the chance to conduct their businesses more efficiently and effectively, and to ultimately achieve bigger and better bottom-line results.